AmpliTube — A complete professional guitar & bass multi-effects processor, recording and editing studio and riff-learning tool for iPhone and iPod touch. Chord! is a tool for guitar or fretted instruments players. It helps to fingerings of chords, but also scales, and this, in a huge collection of tunings. Chord! 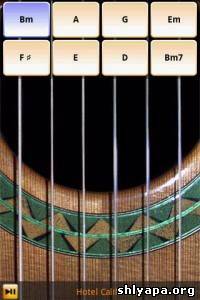 is at the same time the simplest and the most complete chords and scales app for guitar or any fretted instrument like bass, ukulele, banjo, etc. Calling all party people! 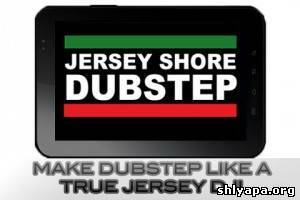 Are you ready to become the next big Jersey Shore dubstep DJ? 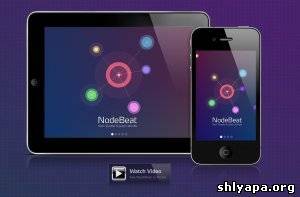 You've just found the fastest and easiest way to make professional quality dubstep tracks with a Jersey twist! 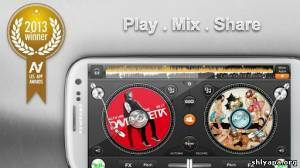 Make wobble and filthy bass sounds, dubstep loops, fx and drops. 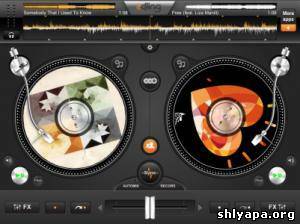 Bass Drop is easy to use and is perfect for dub steppers, bass heads and music producers, musicians and non-musicians alike. Android's most popular virtual guitar for awesome mobile guitar fun! 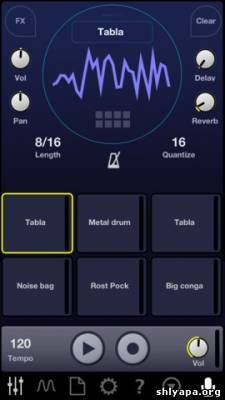 Impaktor is a drum synthesizer with a vast sonic palette, that turns any surface into a playable percussion instrument.